I love a good porter or saison, but the IPA remains my favorite beer style. When I was first making the transition from the cheap macro lagers served at college keggers to the diverse styles offered by craft breweries there were a few beers that nurtured my love for the IPA. One was the omnipresent Harpoon IPA, which quickly became my go-to beer when I moved to Boston. Another was Dogfish Head 60 minutes IPA. Compared to the English-style IPAs that were made by many local brewers, the continually hopped 60-minute (and it’s big-brother 90 minute) were my first introductions to the hop-bomb IPA styles. I imagine some younger beer drinkers would find 60 Minute IPA to be relatively mild (if still delicious) compared to some newer offerings. 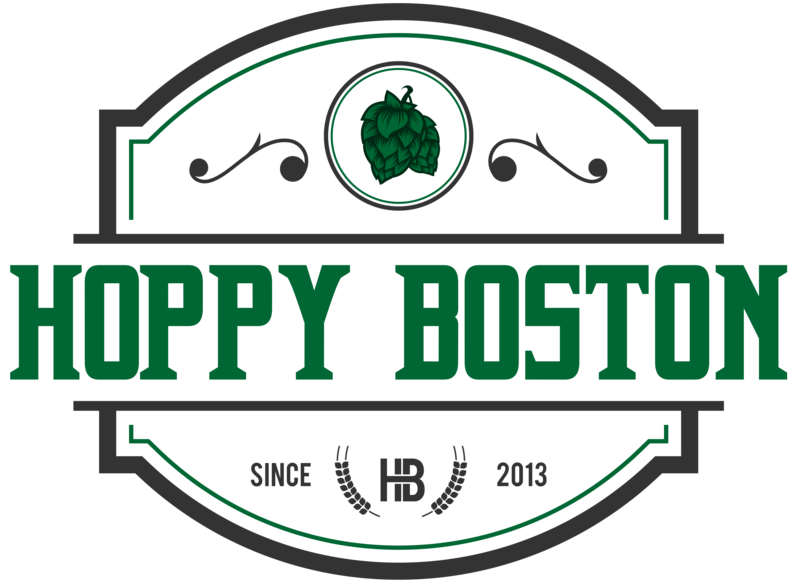 With all of the history I have with Dogfish Head I was a little surprised to realize that I hadn’t reviewed any of their beers for Hoppy Boston yet. Today I’ll amend that by reviewing Burton Baton, a barrel aged IPA. Burton Baton is actually a mixture of an English old ale and an IPA, brewed separately then mixed and aged in oak barrels for a month. While I love some barrel-aged stouts, I am undecided of aged IPA’s. One of my favorite parts of hoppy beers is the aroma, and some of this is lost with aging. Since this beer is more of a hybrid, and I trust the brewery, I thought it would be more fun to review Burton Baton over the ubiquitous 60 and 90 minute IPAs. 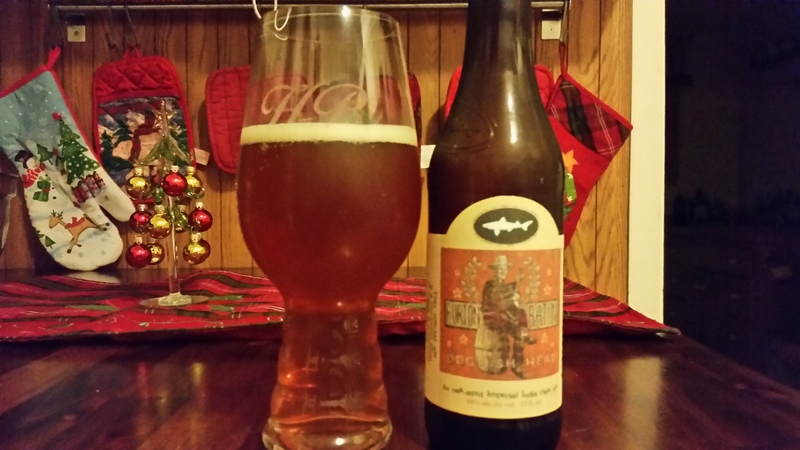 Dogfish Head Burton Baton pours a tangerine orange with a moderate but quickly dissipating white head. The scent is a mixture of floral hops and some oaky notes. The taste is hop forward but not in the palate-wrecking hop-bomb way that you get with West coast style IPAs. There are touches of pine, lemon and grass along with a bit of bitterness. The malts are also well represented, adding substantial caramel and grainy bread to the flavor. The aging clearly supplements the hops and malt, the distinct flavor of vanilla and oak comes through strong. At 10% ABV this is a big beer and the sweet and warming flavor of the alcohol is evident. I am still not completely sold on barrel-aging IPAs or similar hop-forward beers, just a personal preference. That being said, this is a solid offering with a complex and tasty flavor profile. Hoppy Boston score: 4.0/5.